Cristina was born and raised in New York City until her family returned to Germany when she turned nine. As a young adult she became deeply involved with a Camphill community. She lived and trained at this highly idealistic, Waldorf based school and Biodynamic farm, working with ‘Children in Need of Special Care’. Here, Cristina also discovered her love of eurythmy. It was fascinating to her that this art form allowed her to express the gestures of speech, nature and cosmos through movement. She holds a BA in eurythmy and a therapeutic eurythmy certification. 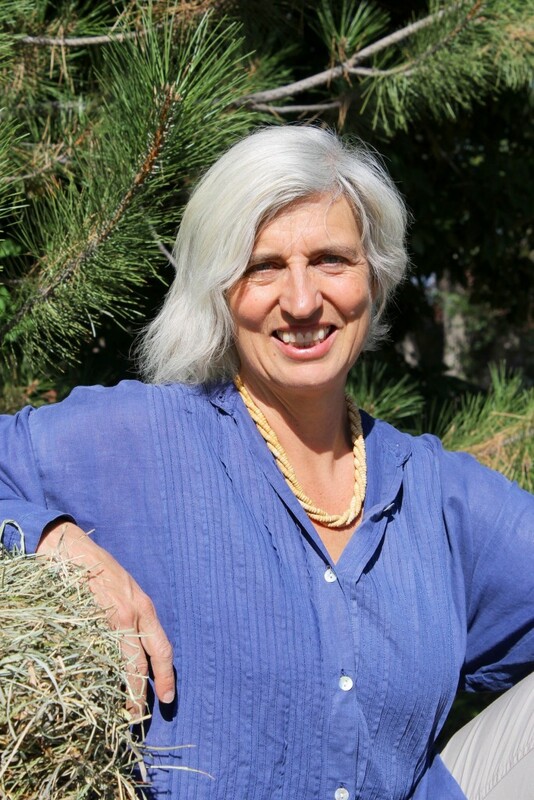 In 2001, she came to Colorado where she taught eurythmy at Shepherd Valley Waldorf School for 13 years and Boulder Waldorf Kindergarten for six years. She returned to BWK in 2014 and is also the Eurythmy Teacher at Shining Mountain Waldorf School. Together with her partner, she lives in South Boulder where they enjoy growing and processing the fruits from their garden. She loves to hike, dance, cross-country ski and work with fiber arts.